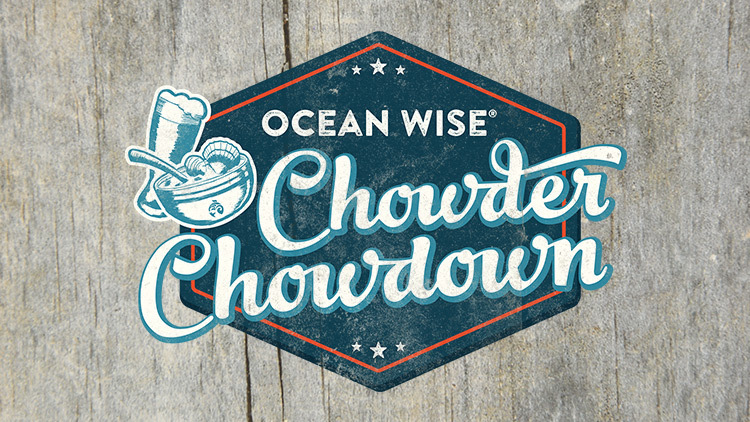 On Tuesday November 14th, the Fermenting Cellar in the Distillery District will be home to the annual Ocean Wise Seafood Chowder Chowdown! This exciting event will showcase a variety of delicious chowders from 14 of Ontario’s top chefs and Ocean Wise Partners. Chefs will be creating something extra special for this event in hopes of being named the 2017 Ocean Wise Chowder Chowdown Champion. There will also be wine, beer and caesar's to accompany your warming bowl of chowder. The beverage line-up includes: Side Launch Brewery, Ace Hill, Mill Street Organic, Brickworks Cider House, Duxbury Cider Co, Muskoka Brewery, as well as Canada’s only Ocean Wise caesar mix, Walter Caesar. Tickets to Ocean Wise Chowder Chowdown are $60+HST and can be purchased at www.vanaqua.org/chowder - Your ticket includes a tasting of each chowder and unlimited drinks.